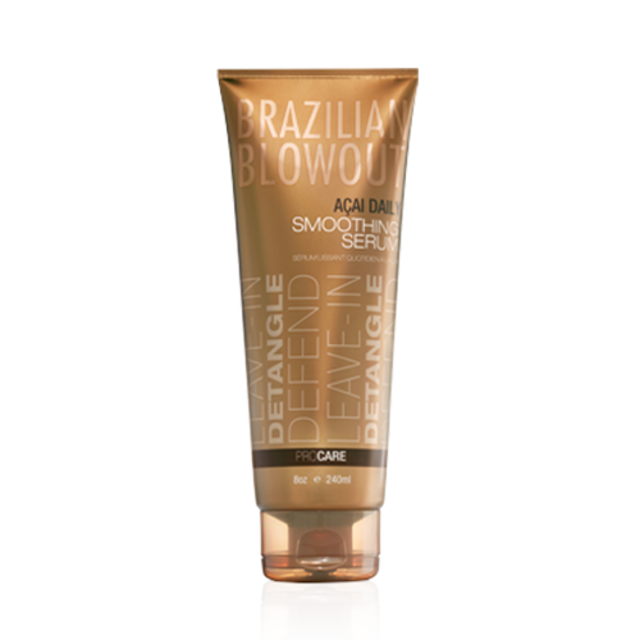 Açai Daily Smoothing Serum Brazilian Blowout Detangle, condition and protect strands from damage. Açai Anti-Frizz Shampoo Brazilian Blowout Don't wash your treatment down the drain! Use this specially formulated sulfate-free cleansing system to effectively remove impurities, not your treatment.